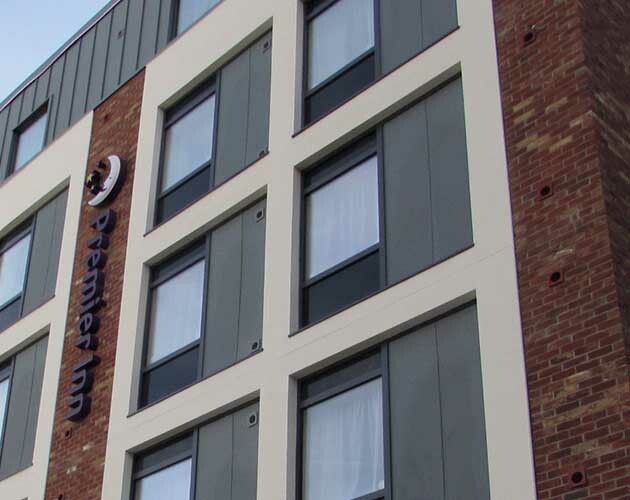 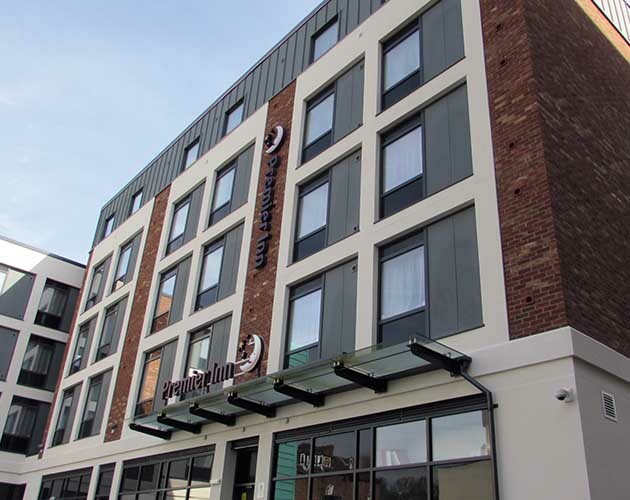 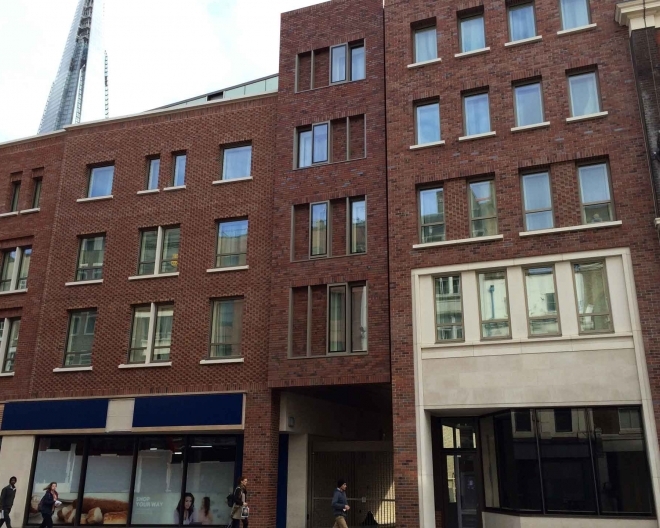 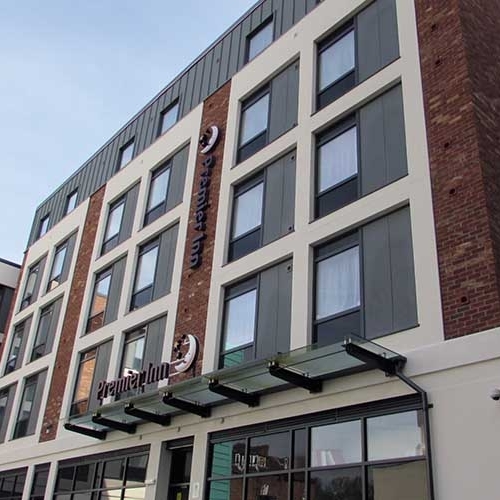 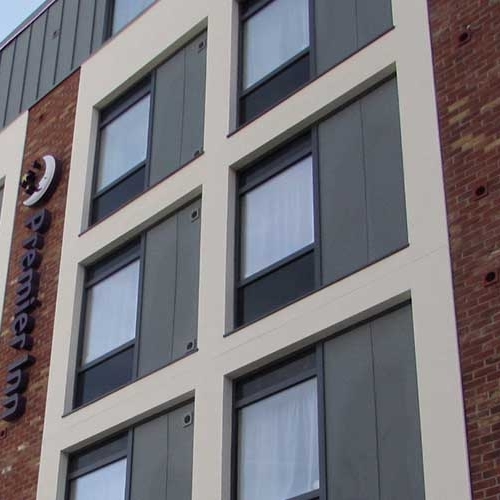 A new build Premier Inn hotel project for an approved Main Contractor of Whitbread PLC. 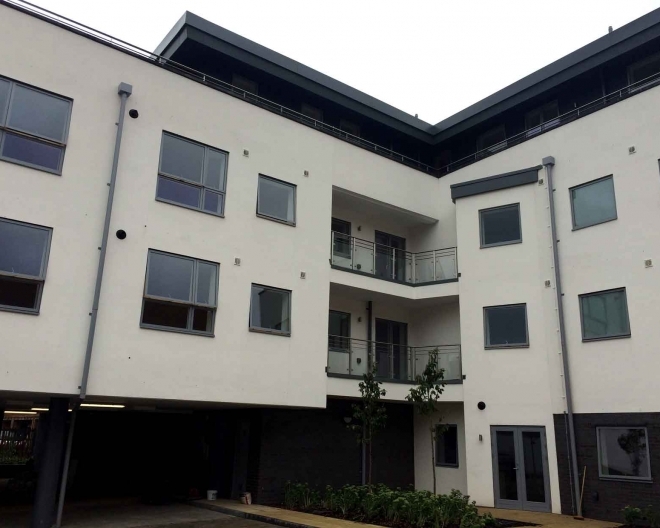 The contract was on a tight deadline and involved a detailed processing programme to meet the demands of the works schedule. 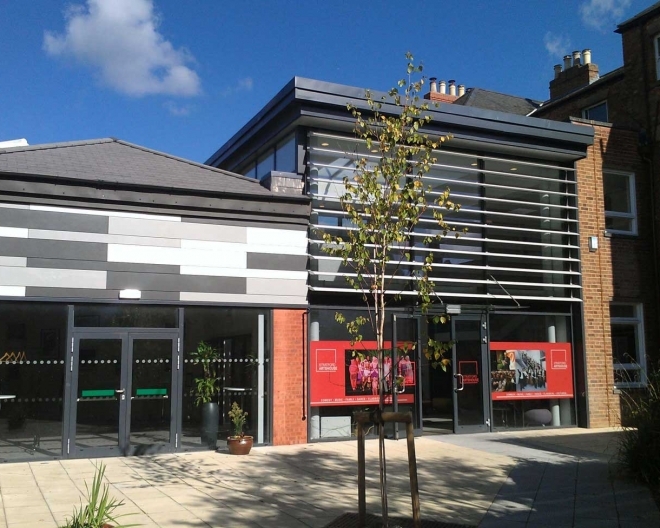 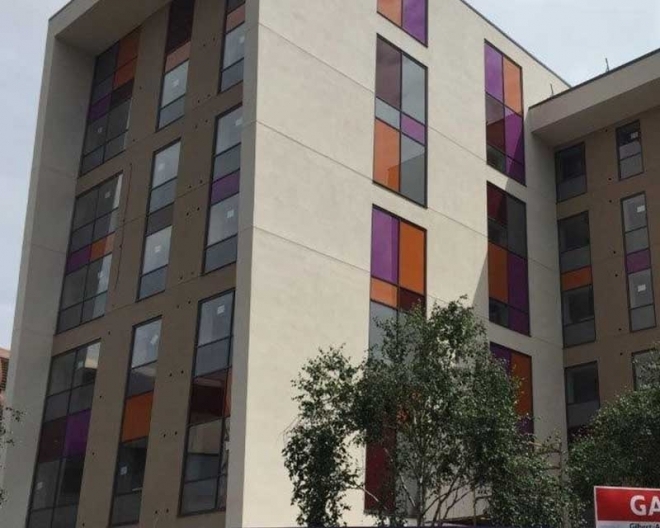 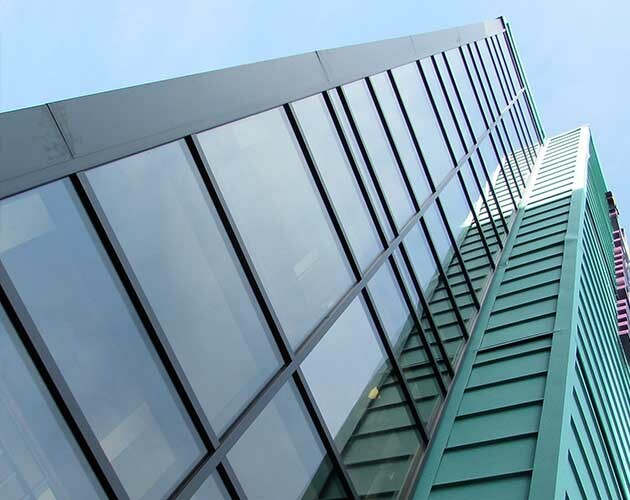 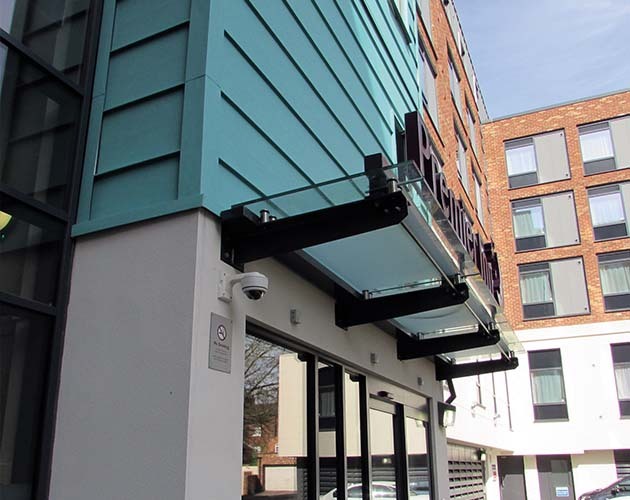 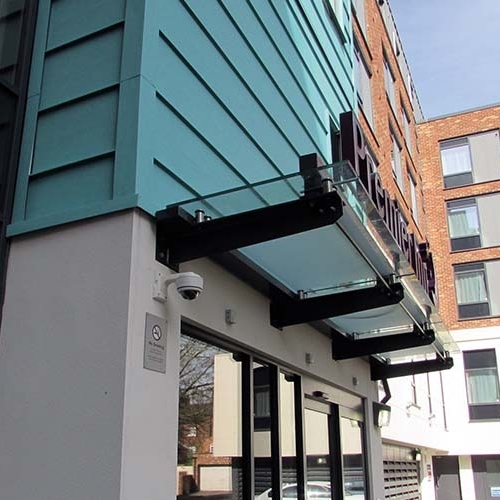 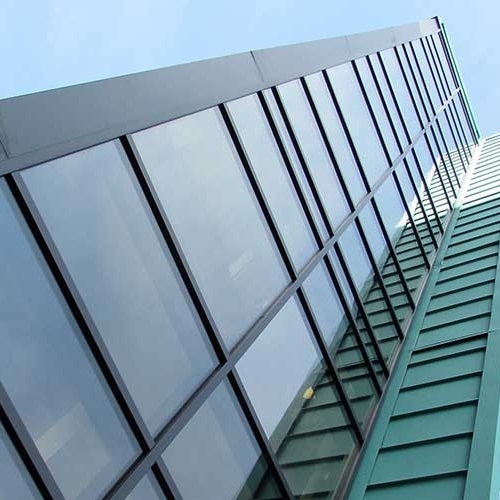 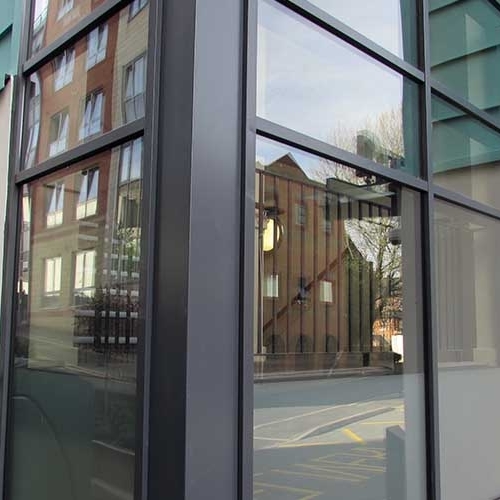 Fire and smoke rated doors and screen complete with high rise curtain walling, windows and entrance assemblies were chosen to meet specification requirements. 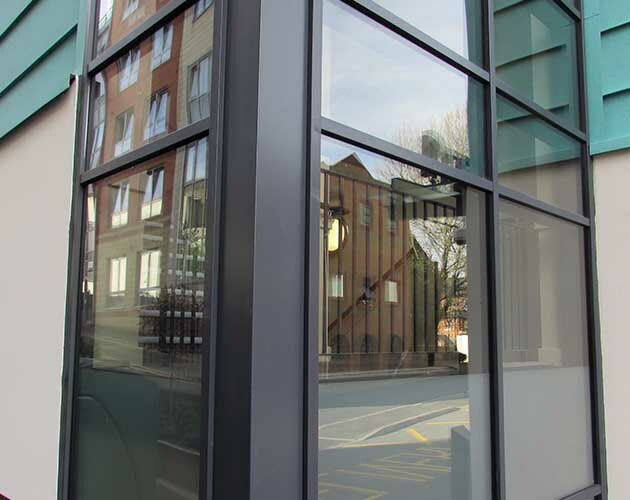 The contract was completed on time and to the clients’ satisfaction.